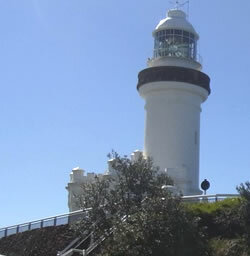 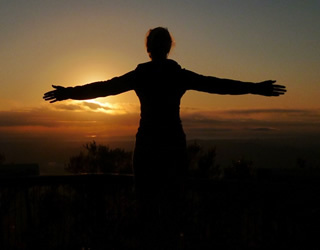 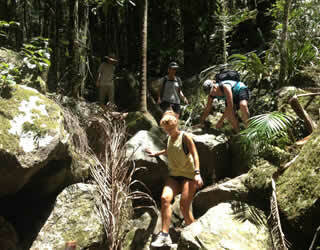 Full body workout and full days of fun - you can have the best of both worlds with Byron Bay Adventure Tours. 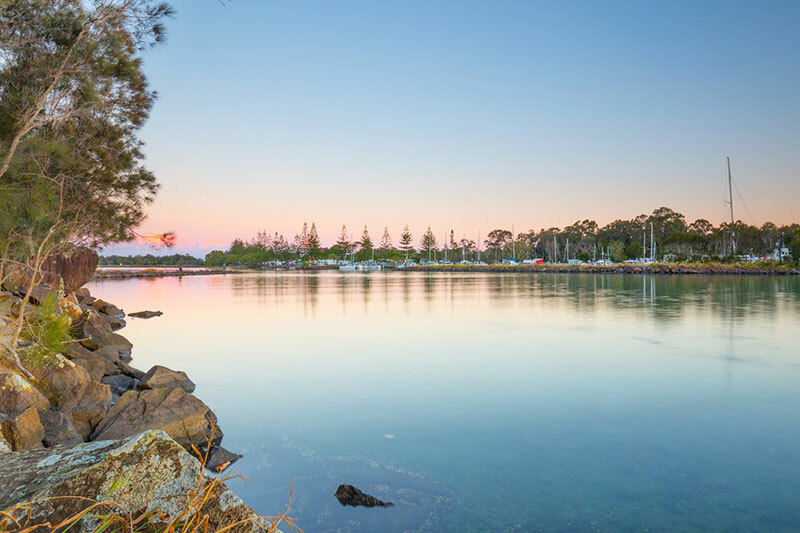 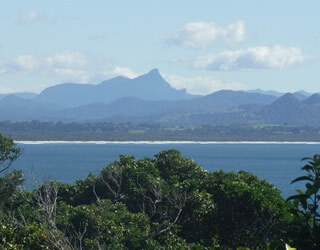 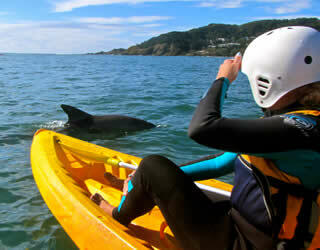 An overnight tour featuring kayaking with dolphins and a Mount Warning climb at dawn. 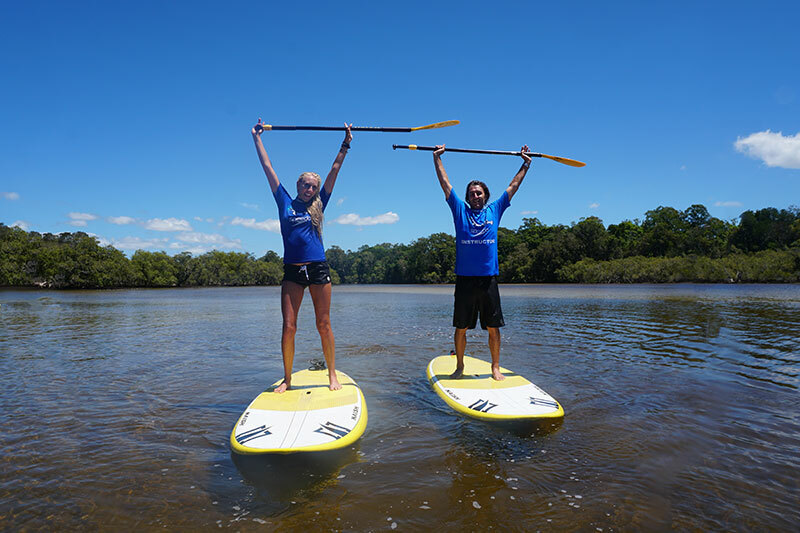 Learn Stand Up Paddle boarding (SUP) in Byron Bay’s Marine Park. 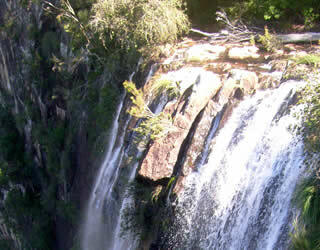 Join us for our River Kayak Tour on one of the most beautiful Byron hinterland rivers.